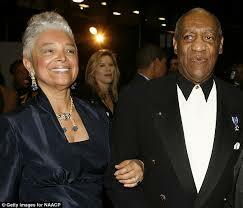 Cosby has long been dogged by accusations of infidelity. As Cosby joined the ranks of other famous infidels like Bill Clinton, Jesse Jackson, Willie Gary, Newt Gingrich, John Edwards, Arnold Schwarzenegger, Herman Cain, Tiger Woods... I'm not rich and famous. Who are some of the notorious women cheaters? Are these people really cheating?